The group was formed originally in 1971 with friends getting together to sing Christmas carols to the accompaniment of an antique portable harmonium. 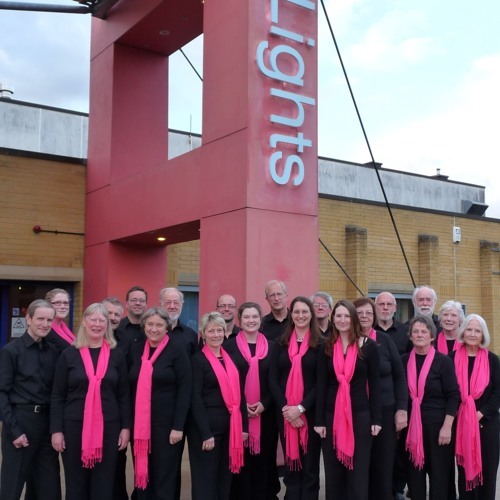 The instrument itself has long been left behind but the group has gone from strength to strength and established itself as a successful local chamber choir. Often singing without accompaniment, the Harmonium Singers specialise in smaller-scale choral repertoire from the 16th century to the present day, both sacred and secular. Thoughtful sequences of words and music with a particular theme or spiritual dimension have become a feature of programmes. The group often performs for local community or charity events.